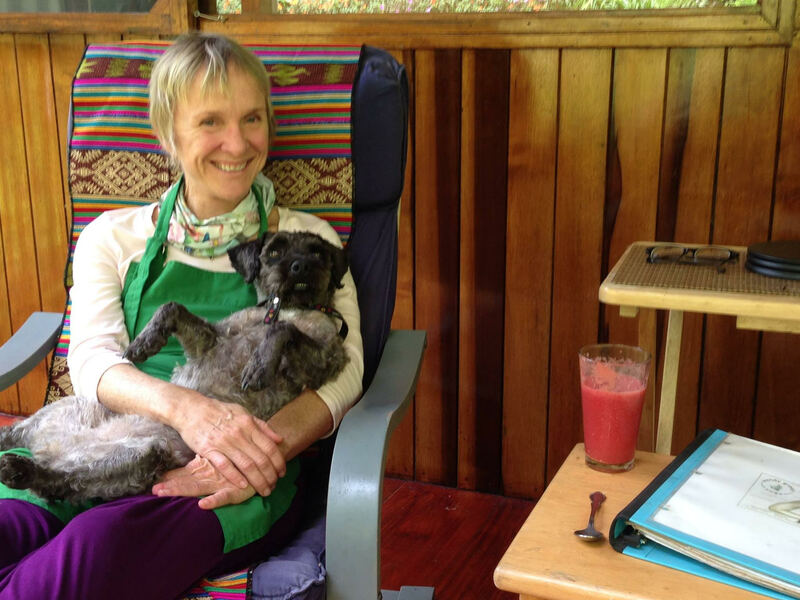 Wendy Green started practicing yoga in 1970 and began teaching at the now famous Hippocrates Health Institute, Boston in 1972 where she worked as the head of their Raw Food Kitchen under the direction of Dr. Ann Wigmore. 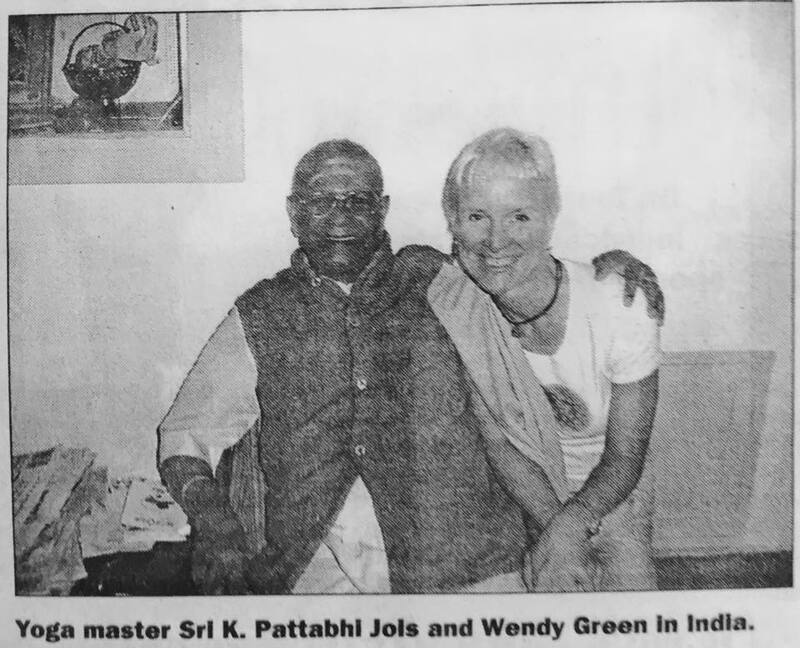 She is a direct student of Sri K Pattabhi Jois of Mysore India where she studied regularly from 1996 to 2005. She taught for many years at her own Yoga Studio in Avon by the Sea, N.J. Combining her passion for Yoga, Raw Food, and a Natural Lifestyle, in 2005 she sold everything, moved to the tropics and started offering year-round, personalized “Radical Renewal” retreats in the Cloud Forest of Ecuador. With well over 50k teaching hours and many decades of study, she shares a wealth of experience and wisdom with her guests.